Usually people start thinking about arzhaans closer to July, around the time when they "ripen". But we have several reasons to talk about healing springs in December. First, our ancerstors would start preparations for a trip to an arzhaan six months ahead of time, to get ready, and think everything out in great detail. Second, the project "Nine Treasures of Tuva" is coming to a close, and we would very much like arzhaans to be among the treasures. And the main reason is that after a political period in her life, Kara-Kys Arakchaa, a scientist-chemist, an author of the popular brochure "Story of the Arzhaans of Tuva" and a delegate to the State Duma, returned to Tuva. - Kara-Kys Dongakovna, we are glad that you returned to the republic , and happy that you returned to the arzhaans. 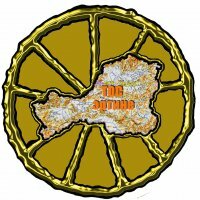 Did you vote for the "Nine Treasures"? - I voted, and I voted for all the arzhaans that were on the list. Today the thermometer in the capital of Tuva stayed at 43 degrees below the freezing point. Classes at Kyzyl schools were suspended. However, the majority of graduating class students came to the class auditoriums. Dropping of temperatures to minus 50 degrees is predicted in many Siberian regions. The freeze could cause emergency situations on the territories of Novosibirsk, Tomsk, Kemerovo, Altai and Krasnoyarsk Krai as well as Republic Khakassia. Today and Thursday , accidents in transportation and energy objects are possible, as announced by TASS in the Siberian regional center of Emergency services. The best artistic collectives of Tuva will perform on December 29 in a benefit concert in support of building a monument to the founder of Tuvan statehood, Mongush Buyan-Badyrgy, an educator, philosopher, poet, and statesman. 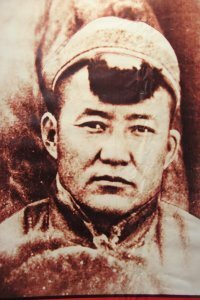 The head of the large Daa-kozhuun, Buyan Badyrgy was one of the first Tuvan noyons to ask for Russian support and protection on October 26, 1913. 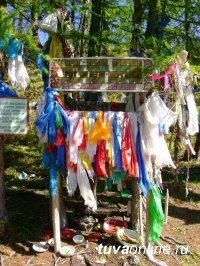 Later he took part in working out the first constitution of Tuva, and in preparation and realization of the centralized meeting of People's Republic Tannu-Tuva in August of 1921. 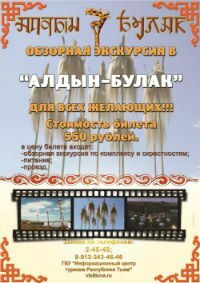 In the year of the 65th Anniversary of the Victory, the Tuvan book publishing house published a series of documentary essays "Their Glory is Eternal", prepared by Valeriy Kara-ool. 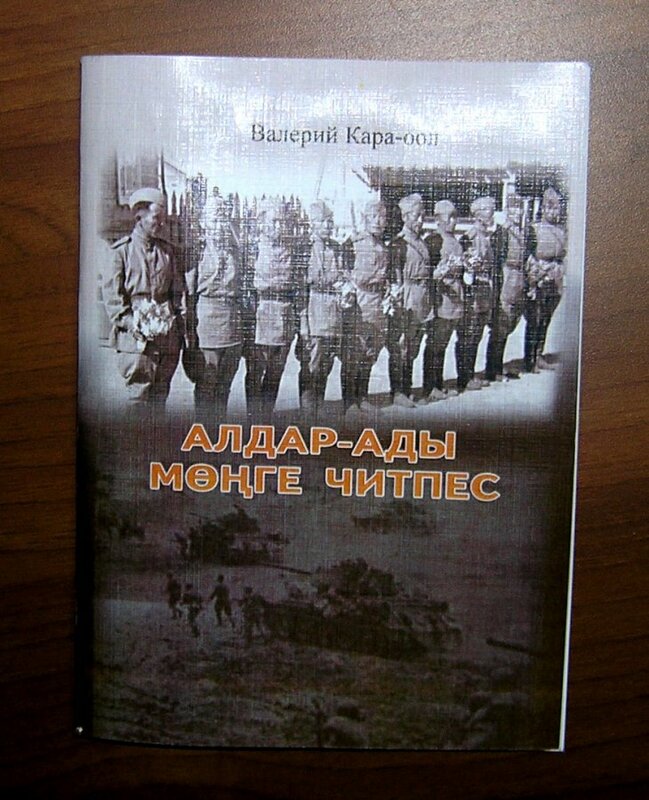 The book is dedicated to Tuvan volunteers - ordinary young people who, not under orders, but by the will of their own heart, leaving their wives, children, and mothers, voluntarily departed to the battles with German-fascist invaders. The leaders of the special project "Nine Treasures", which involved voting for so-called treasures of the republic, is the snow leopard and lake Sut-Khol. The representative of the organizing committee announced that the majority of participants in the internet voting voted fro the snow leopard (17% of total votes), and lake Sut-Khol was voted for by the SMS voting, which went on during the period 1-10 December. 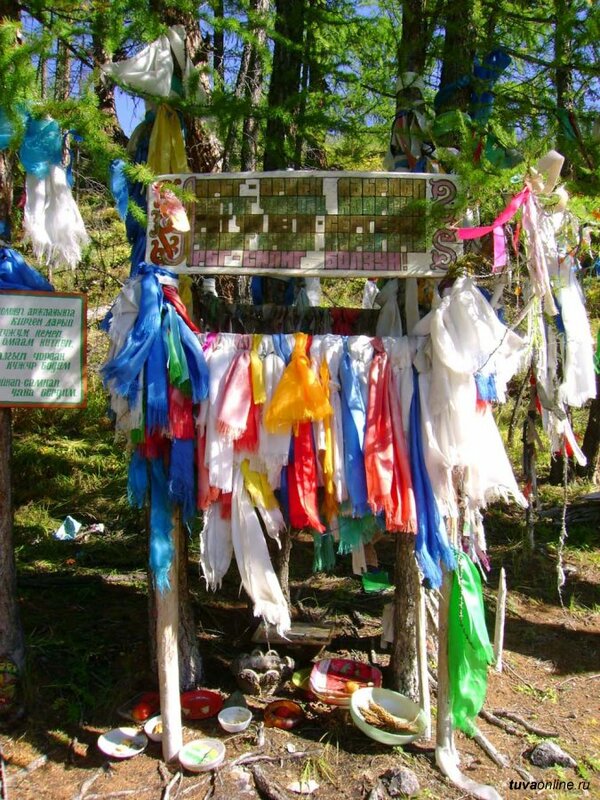 The project "Nine Treasures" was started in January of this year, and associated with the Year of Tourism in Republic Tuva. More than 230 entries were submitted by March 15, and the Expert council selected 110 attractions; then 45 were selected for the final voting. 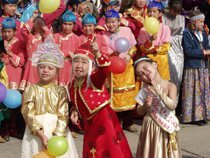 These include rivers, mountains, snow leopard, Scythians, more exactly their gold, national holidays, and ancient Slavs also were included, with their history. 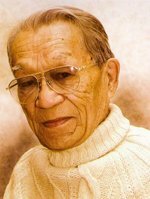 Today marks 81 years from the birth of the National writer of Tuva, Laureate of Government prize of the republic, member of the Writers’ Union of Russia and Tuva, Kyzyl-Enik Kyrgysovich Kudazhy (1929-2006). A native of Iyi-Tal of Ulug-Khem district, he was born on December 13 1929 in a small village Cheenik, in the clan of Baryk Kyrgystary (Kyrgyses of Baryk, settled along river Baryk, a tributary of Yenisei). Later, he described these places in his novel-trilogy “Uygu chok Ulug-Khem” (Restless Ulug-Khem), which then became a classic. Kudazhy first took up his pen in 1948. His first book of verse was published 10 years later, in 1958. 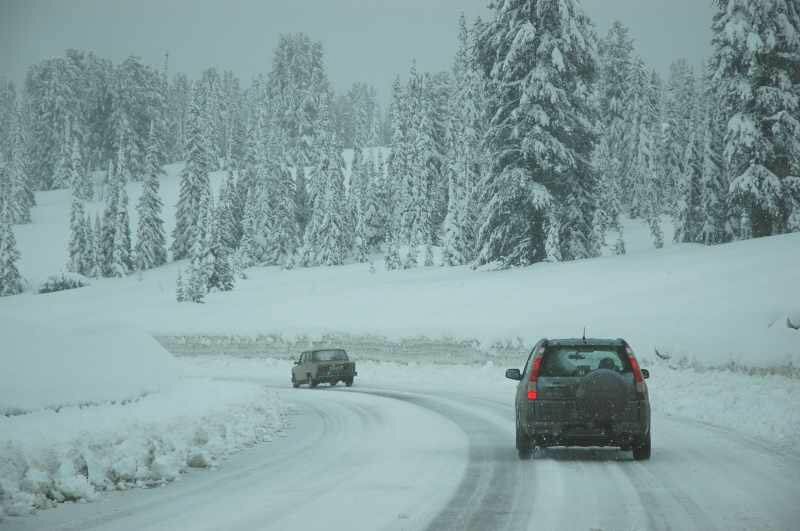 Anomalous cold weather with thirty degree (centigrade), and in the north of Krasnoyarsk Krai and Irkutsk region even 40 degree cold is expected in the next few days in practically all the regions of the Siberian federal area, as the Emergency services announced. 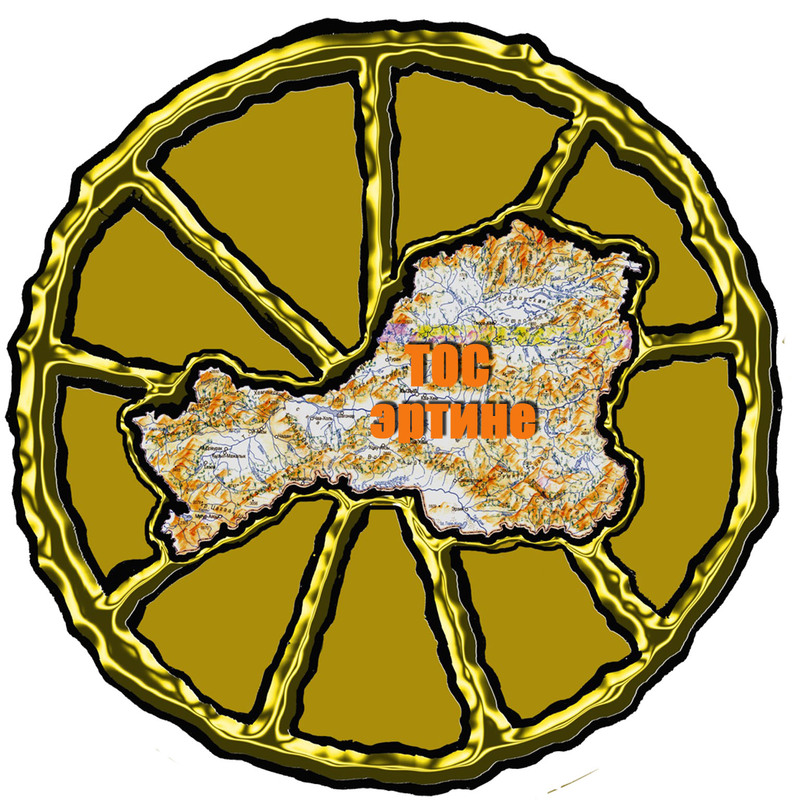 “On territories of Krasnoyarsk Krai, republic Khakassia, and Irkutsk Region, there is a possibility of emergency situations of municipal character on December 10-12, occasioned by failures of energy delivery and transportation, because of the strong cold, - as was announced on Friday by the Siberian regional center. The wooden cabin, which has been already for many years the headquarters of the chief scholar of Tuvan shamanism, Mongush Borakhovich Kenin-Lopsan, was transferred into his private ownership. This decision was announced yesterday at the presentation of the second, expanded edition of the novel-essay “Buyan-Badyrgy”, dedicated to the memory of the prominent statesman of Tuva, by the head of Tuva, Sholban Kara-ool. “It is not for me. It is for history, for posterity, - Mongush Borakhovich did not hide his pleasure. 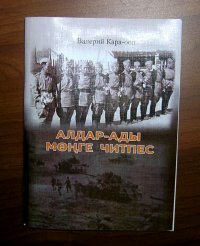 The writer is happy that the book about one of the founders of Tuvan State received a new life. Matters of fortifying inter-ethnic agreement are to be evaluated at the Convention of the peoples of Tuva, which will start work in Kyzyl on 10 December. It is expected that about 300 delegates from various districts and cities of the republic, representing different ethnic groups living in Tuva, will take part in the international forum. According to data from the 2002 census, the population of this region includes more than 30 ethnic groups.